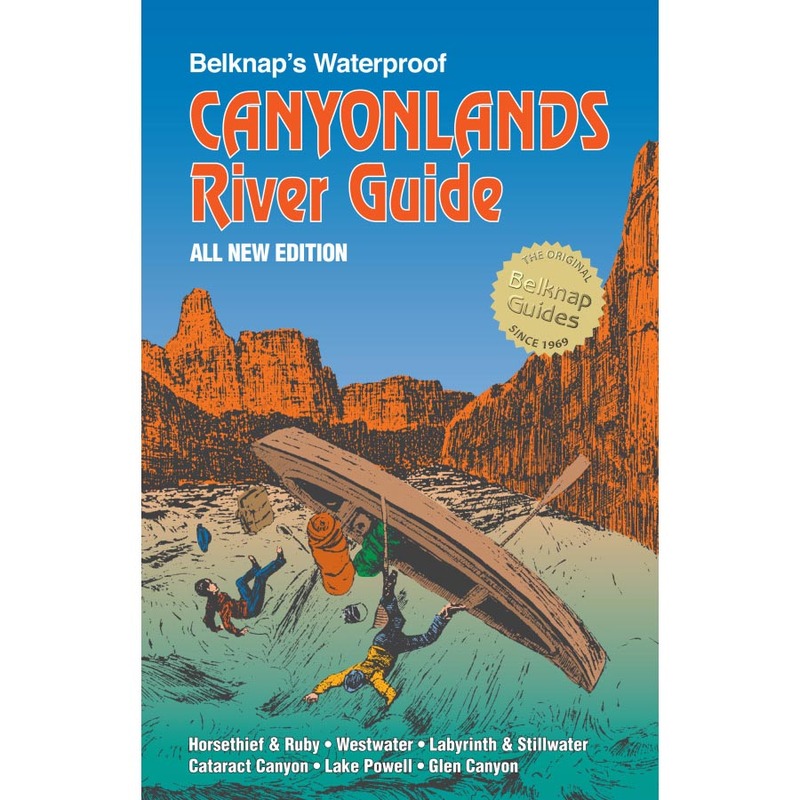 This guide includes 60 loop hikes accessible from the Front Range cities, Central Mountains and Western Slope. 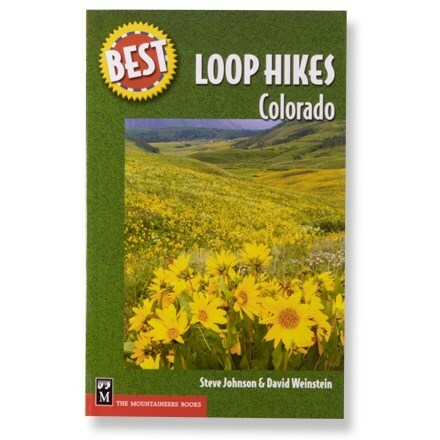 Best Loop Hikes: Colorado by Steve Johnson, David Weinstein Loop hikes mean you end back where you started;but you get fresh scenery every step of the way! 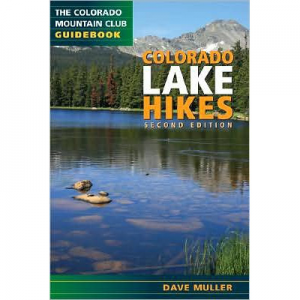 60 loop hikes accessible from metro areas including Denver, Colorado Springs, Fort Collins, and Boulder Illustrated with topo maps, elevation profiles, and photos for each hike Trailfinder chart lists hikes by factors including distance, hiking time, elevation gain, season, and highlights-quiet wilderness, mountain meadow, great views, wildlife, etc. 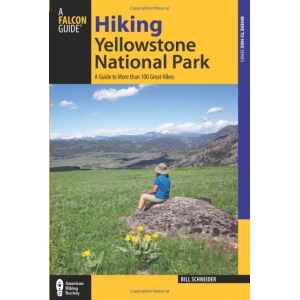 Bonus listing of loop hikes that are great for winter snowshoeing Looking for a short, easy loop stroll, or a challenging loop trek? Do you want loops that offer solitude or loops that are kid-friendly? 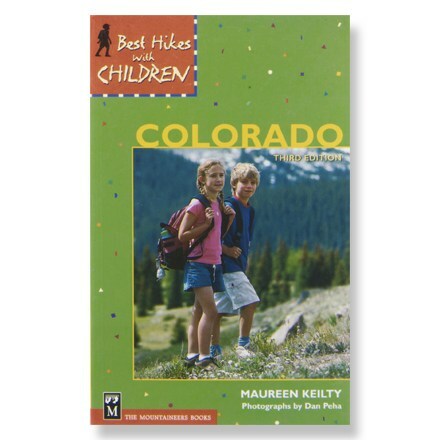 There are loops that involve overnight stays and loops that involve fourteeners to consider, too. And did you know that some loops double as great snowshoe trails in winter? 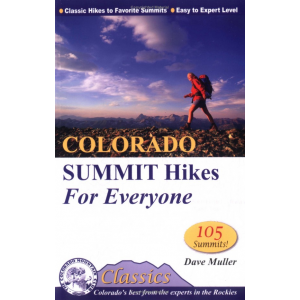 You'll find all these and more in Loop Hikes: Colorado. As you can tell, the operative word here is "loop." That's right: there's no need to bore yourself by retracing the same path. Your every step is shiny and new, all without tandem driving or dropping off a car at both ends of the trail. 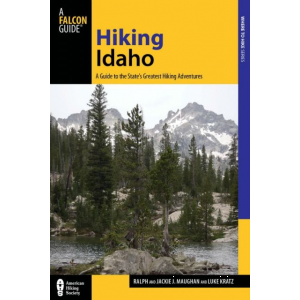 It's the holy grail of hiking!Regions represented include Front Range, Central Mountains, Southwest Mountains, Western Slope and Canyonlands, Northern Mountains, and Rocky Mountain National Park.